Contact C3Auto.com today for information on dozens of vehicles like this 2001 Ford Focus SE. When you purchase a vehicle with the CARFAX Buyback Guarantee, you're getting what you paid for. 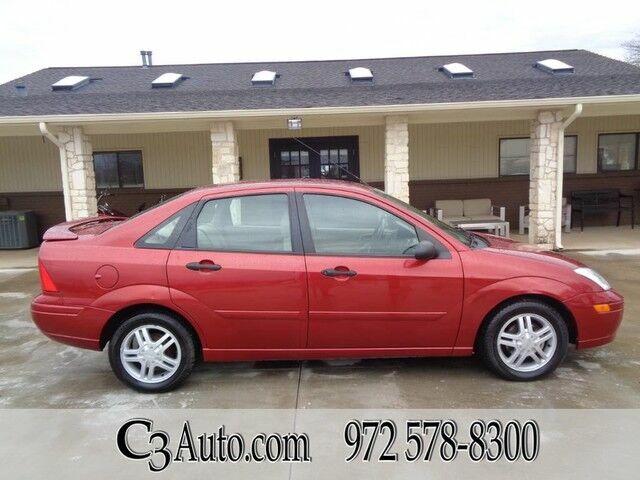 This 2001 Ford Focus has great acceleration and wonderful styling without sacrificing exceptional fuel economy. This low mileage Ford Focus has barely been touched. It's the next best thing to buying new. This is the one. Just what you've been looking for.